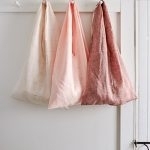 If you want to find the project journal for the Easy Drawstring Bag pictured below, click here. 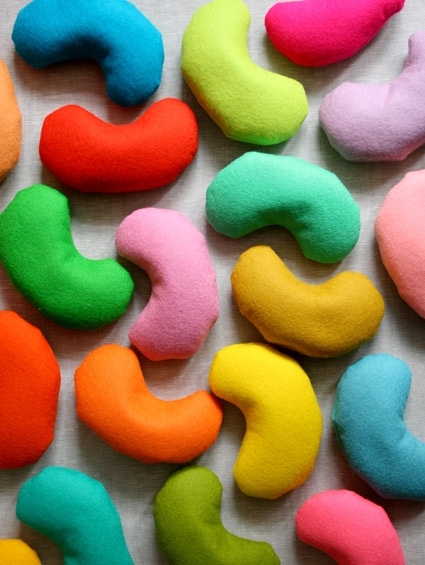 Download and print the bean bag template. 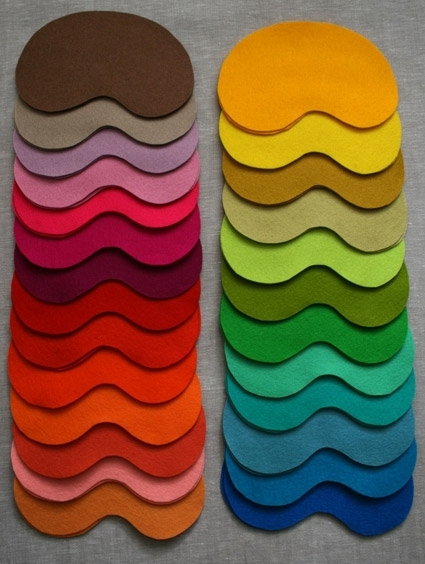 Using the fabric marker, trace the bean template onto the felt colors of your choice. You will need two cut pieces for each bean. 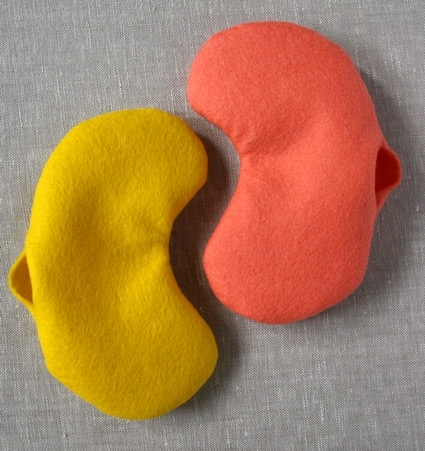 You can get six beans from each 18-inch x 18-inch piece of felt. Note: the drawstring bag holds approximately 16 beans so you’ll need to cut out 32 pieces total to fill the bag. I chose to do each bean in one color, but you can also make each side a different color for a fun twist. Cut out all pieces using scissors. Pin both sides of the bean together. 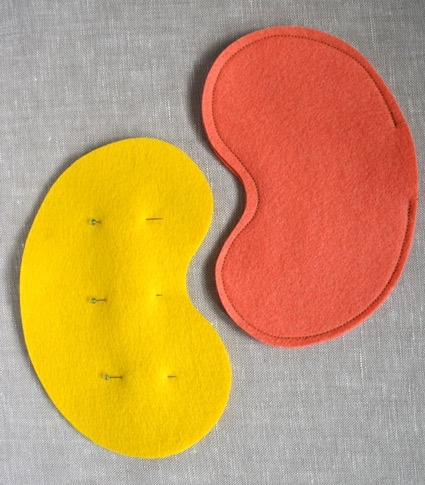 Sew around the bean with a 1/8-inch seam allowance leaving approximately a 1 1/2-inch opening to turn the beans right-side out and to fill with rice. Backstitch at either side of the opening. Turn bean bags right-side out. Smooth out the curves by running your finger along the inside of the seam while pressing outward. 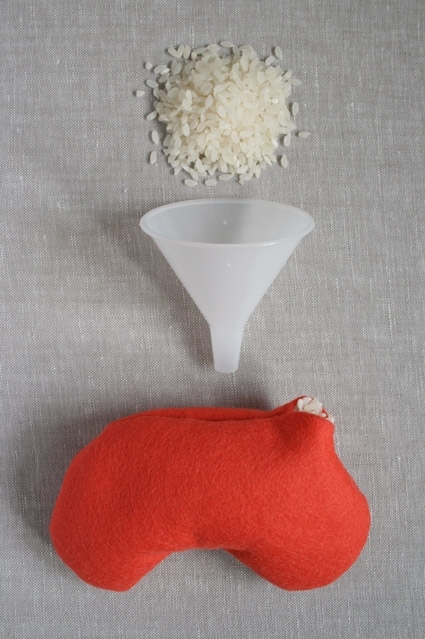 Using an ordinary kitchen funnel, fill the bean bags with rice, beans or lentils. Fold opening to the inside, 1/4-inch. Hand-sew the opening closed, stitching just inside the folds for an invisible seam. Please Note: Do not leave your baby or child unsupervised when using bean bags. Too cute and we all need to stay away from so much sugar! 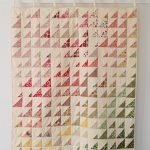 Am going to make these for my granddaughter for Easter – maybe one for her Montessori school mates! I’ll definitely make soem for my little ones! amazing!!!! love all of the colors and i definitely know a few little birdies that would love these. great project! I’m a regular reader of the Purl blog, and I don’t leave enough comments telling you how much I enjoy all your gifts of crafty projects. It never ceases to amaze me how generous you are, and I just want to say a big THANK YOU! these are so cute and easy enough even I can make them, we will be doing this for sure. made a bagful for my 2 year old for Easter… love the blog, love your ideas. Thank you very very much! Hannah has added their version of your project on crafty community Cut Out + Keep and we thought you might like to see how it turned out. Thanks for sharing! 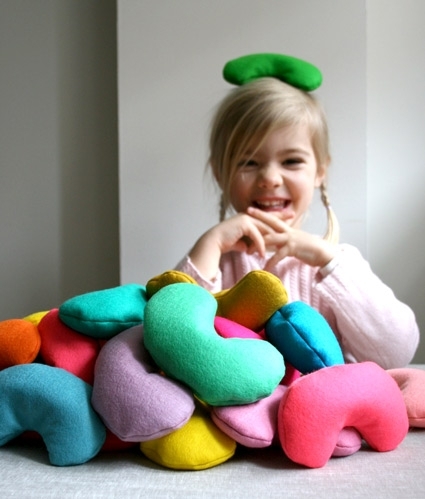 This could really be a great sensory toy for my pre-schoolers. I realise that this is an old post but had a question that I'd be really happy if you could respond to. 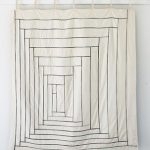 Are there any tips that make hand stitching the opening easier? I tried to turn the open edges to the inside of the bean before sewing but found it very difficult. Also could you tell me what stitch you used? 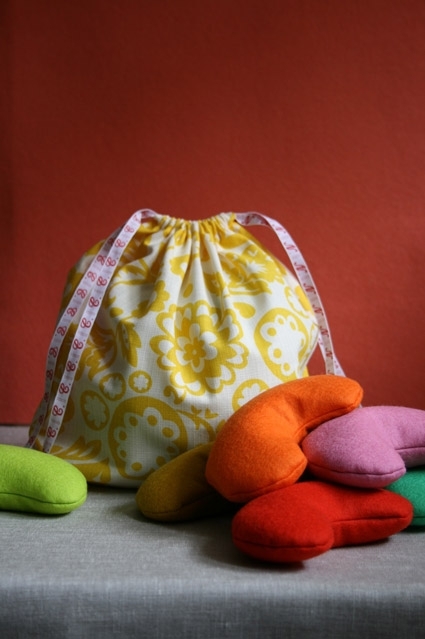 Great little craft with clear instructions for making bean bags. 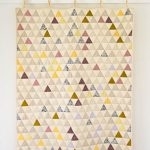 I've just linked to it from the Pathfinder felt craft honor answer key. Thanks for posting a useful resource.